FrancisFrancis! 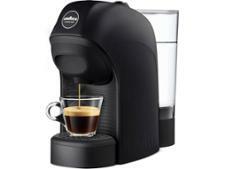 X7.1 white coffee machine review - Which? 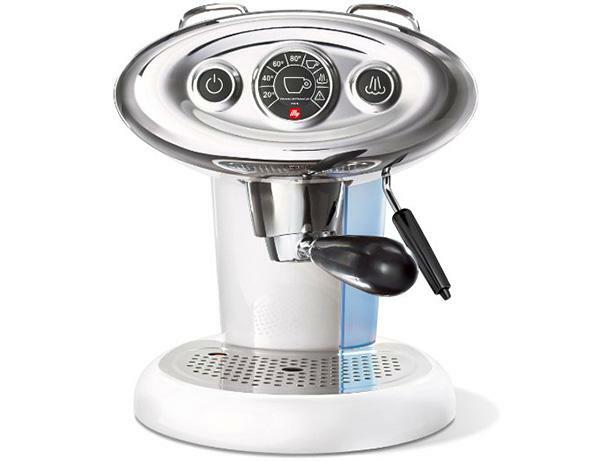 The Francis Francis X7.1 white coffee machine is a capsule-only coffee maker, and boasts the same retro styling as other machines from the Francis Francis stable. 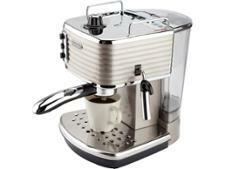 We put this coffee machine through its paces in our rigorous lab trials to see if it produced great espresso and cappuccino.